Japan's unique culture makes it a fascinating holiday destination. From the modern, high-tech capital of Tokyo to the ancient imperial city of Kyoto, this rich country has something for everyone. Japan is a nation of contrasts and those who venture there on holiday will gain a greater understanding of the unique ancient culture and traditions of this beautiful country, as well as experiencing the modern innovations and infrastructural genius which has made contemporary Japan a powerhouse. Japan’s major cities (Tokyo, Kyoto and Osaka) on the surface are all modern, westernized busy cities but visitors soon learn that this is expertly blended with long standing traditions, sophisticated social rituals for eating and greeting and other small daily rituals. 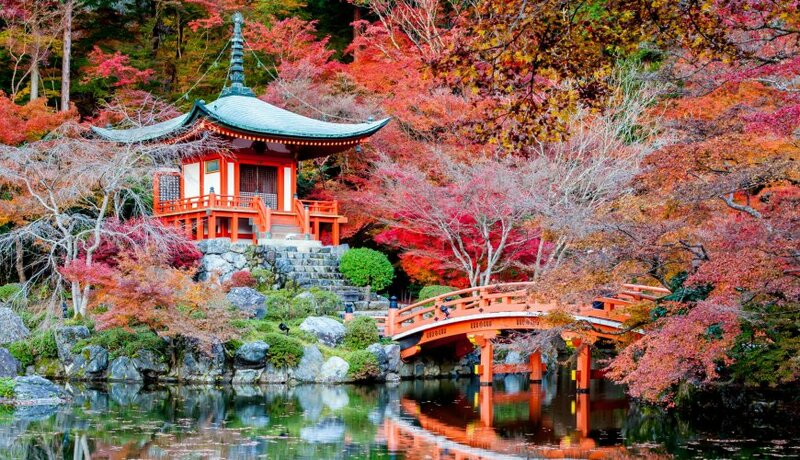 Nowhere in the world blends the old and new quite like Japan. Japan’s embrace of the cutting edge is offset by its revered cultural traditions and celebrated historic achievements. Crumbling castles, atmospheric Buddhist temples, Shinto shrines and fascinating festivals are never far away, with historic highlights including the striking Himeji Castle and Kyoto’s iconic Temple of the Golden Pavilion. For those that love nature, Japan will not in any way be a disappointment. This is a country wrapped in natural beauty. Ski the powdery slopes of Hokkaido, revel in the springtime beauty of the sakura cherry blossoms, frolic in the sun-drenched beaches and turquoise waters of subtropical Okinawa, or climb up the iconic Mount Fuji. A holiday in Japan is a rewarding adventure for all.